It just gets everything right, from the flaky crust to the brightly spiced tomato sauce on top. The pizza is big and robust enough on its own that we wouldn’t even mess with meat….read more. 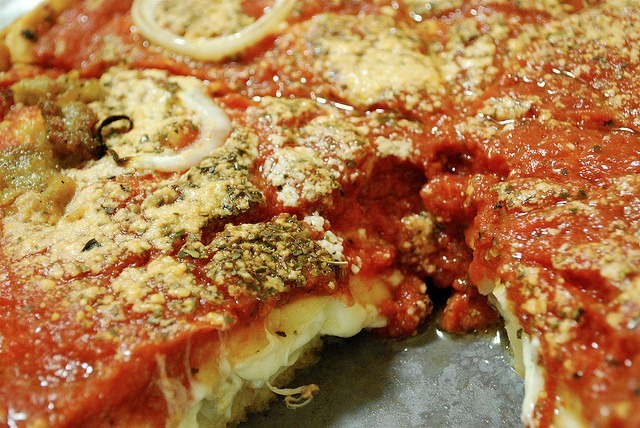 Who makes the best deep-dish pizza in Chicago? Let the eating begin….read more. The judges raved about Art of Pizza’s near-perfect, golden-brown crust, a terrific base for a tomato sauce that had nice, herby flavors and excellent cheese flecked with dried oregano. Shabez’s pizza philosophy? “I use the best of everything. That’s about it,” he says…read more. 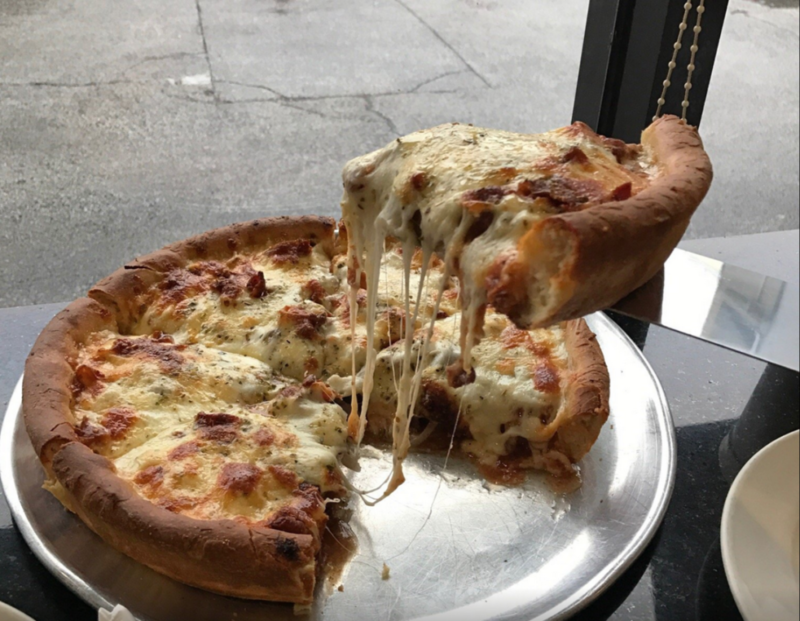 One of Chicago’s most beloved pizza restaurants does pizza by the slice, from thin crust (sausage, pepperoni, or cheese) to pan-stuffed (sausage, pepperoni, spinach, mushroom, or onion). 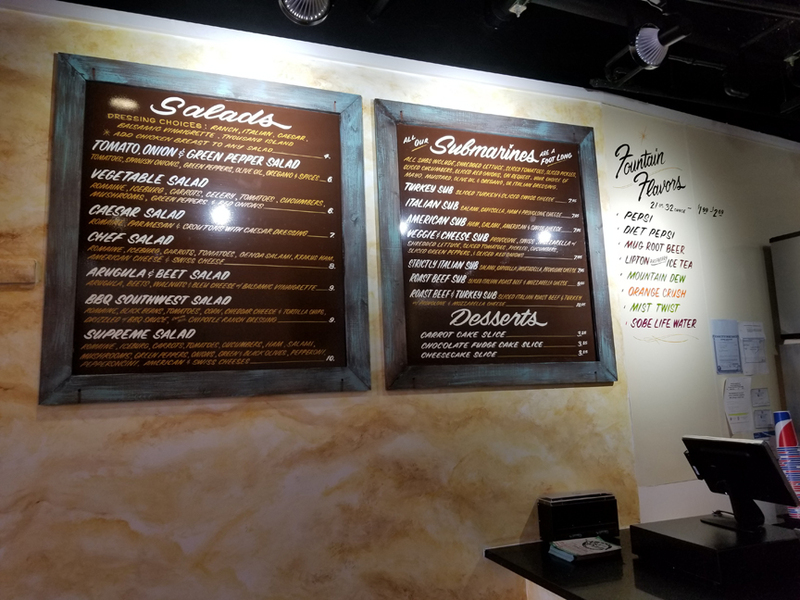 You name it, we will make it for you. 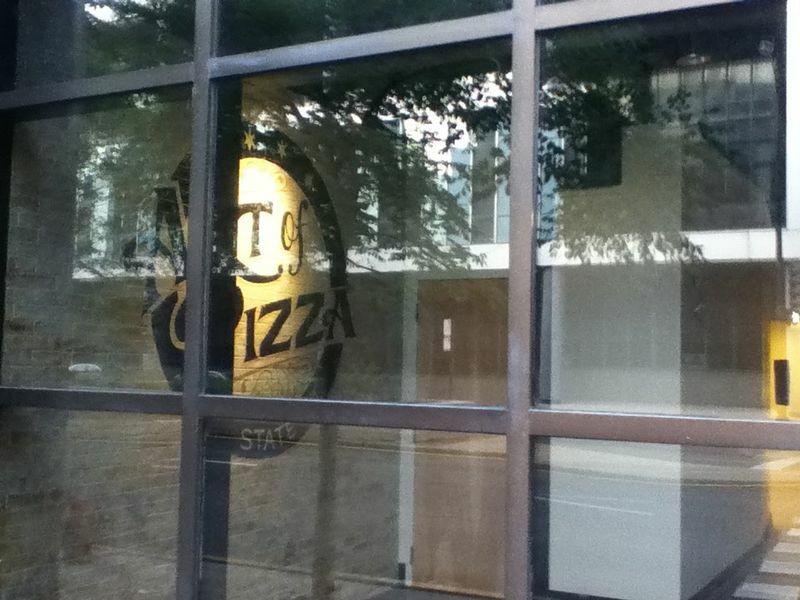 View our pizza menu choices. 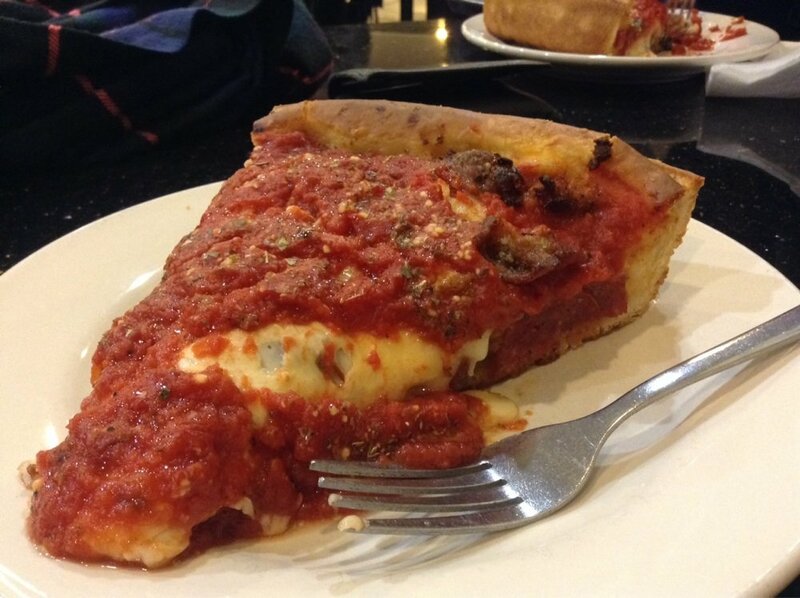 Read more about what makes our Deep Dish Pizza #1 in Chicago. When it comes to making pizza, we’re passionate about using only the finest ingredients. 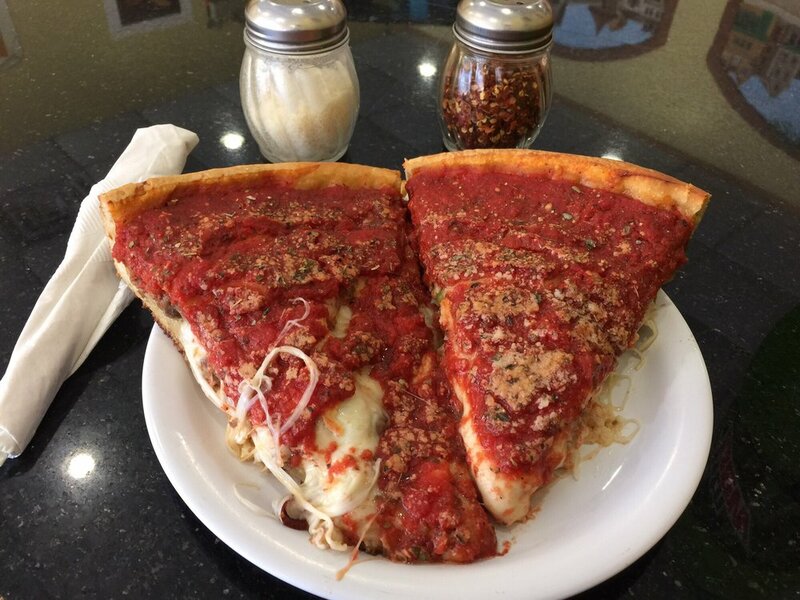 From Wisconsin cheese to California vine-ripened tomatoes, we go the distance when it comes to our ingredients.